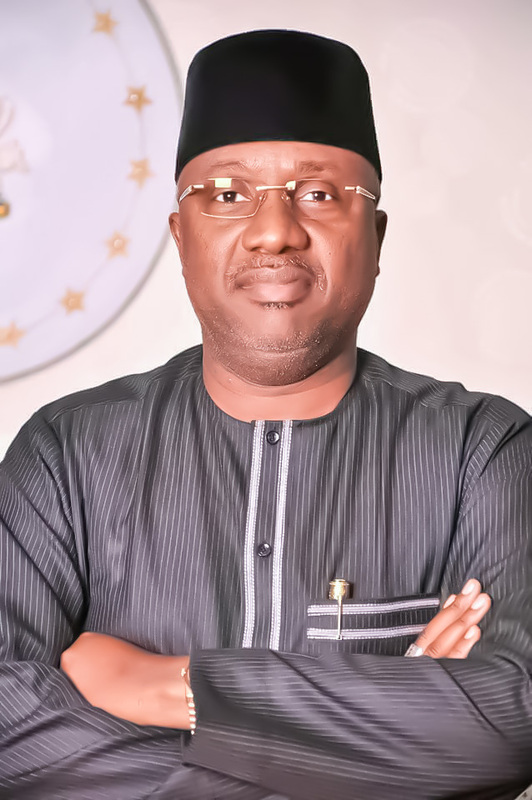 Governor of Adamawa State, Sen Mohammed Umar Jibrilla, has reiterated his resolve to remain focus and not to be deterred in his determination to consolidate on his pragmatic achievements of the last three years. He restated this against the backdrop of mounting political challenges across Adamawa State and the prevailing campaign of calumny across the Nation. In a statement signed by his Special Assistant on Media and Publicity, Macauley Hunohashi, Sen Jibrilla noted that, Adamawa State can best be described as a “failed State” when the present administration took over on May 29th 2015, with a prevailing atmosphere of hopelessness, because not only were civil servants owed 7 months’ salary arears, but basic infrastructure such as road network, modern drainage system, supports to farmers, health care delivery, water supply and focus on the education sector, among others, were alien to the good people of Adamawa State. The statement further noted that, “we pay salaries as at when due, we have started and completed 392 roads across the state and over 500 box culverts and 5 major bridges in 18 out of 21 local government areas of the state have been constructed. This has drastically reduced the recurrent challenge of flooding in many communities. With the state of emergency declared in the education sector, the Sen Jibrilla- led administration has renovated 4 major secondary schools, in each of the senatorial zones: Villanova secondary school in Numan, wearing a new look, these are few examples among many others. Also in Numan, a brand new hospital complex is at 95 percent completion. This is in addition to the upgrading and renovation work at the Specialist hospital in Yola, general hospital in Ganye as well as Mubi. History will be kind to this administration as the only government that considered it as a necessity to purchase 150 tractors to boost agricultural production, which has stepped up cultivation of farmlands from 232,000 hectares in 2015 to 480,000 hectares in 2016 and catapulted to 1.15 million hectares in 2017. The Governor enjoined the good people of Adamawa State to be weary of politicians, “That hide behind religion to whip up ill feeling and falsehood to cajoled the electorate in 2019.”We have demystified governance by setting the pace in our determination to reconnect with the people of Adamawa State. Our projects are tangible and we are taking pragmatic steps to consolidate on our gains”, Sen Jibrilla emphsised.